You never can tell just when you might eat popcorn that results in a broken filling or a rouge ball in softball might knock out a tooth on a Saturday morning. It can be impossible to get an emergency dental appointment – especially on a Saturday in Camden or Narellan. Or even if the dental surgery is open, Saturday appointments need to be booked out a month in advance as everyone wants a Saturday appointment. 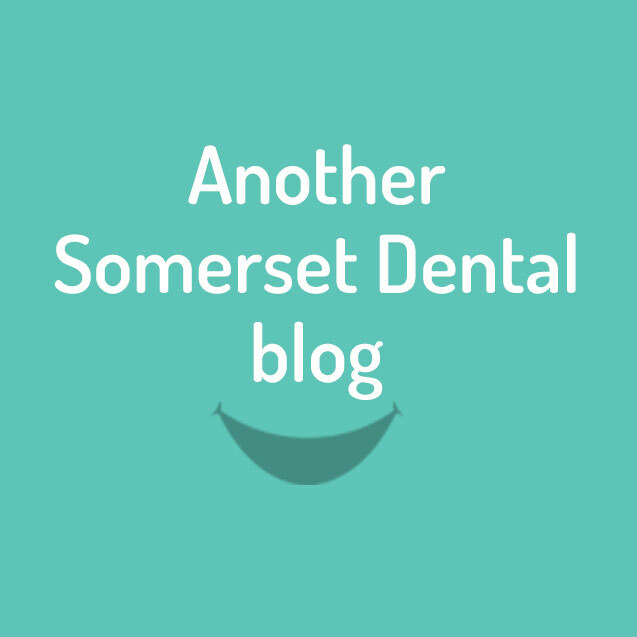 Somerset Dental Care has daily dedicated emergency spots available, to ensure that whether it is a chip or a crack on a Tuesday afternoon or a knock out on a Saturday – we can accommodate your needs where possible. If you are uncertain whether you are experiencing an emergency, call us on 4648 0909 to speak to a member of the Somerset Dental Care team.